Internationally certified neurosurgery centers. 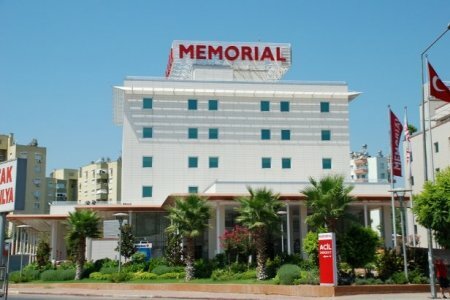 The hospitals in Turkey have JCI (Joint Commission International) certificate. This is a global organization that assesses medical centers worldwide. Top neurosurgical hospitals in Europe, the USA, Korea, Israel also have JCI approval. Experienced doctors. 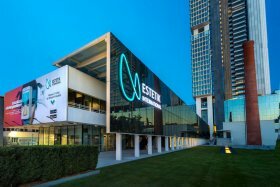 Turkish neurosurgery doctors practice in top European and US hospitals to interchange the experience and implement new technologies in Turkey. Low prices. The cost of neurosurgical interventions in Turkey is 2-5 times cheaper than in Europe or the USA without quality loss. Such an affordability is explained by a general price policy in Turkey and income of local citizens. 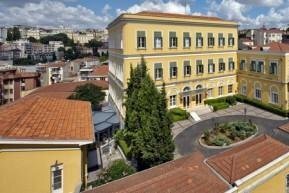 The leading neurosurgery hospitals in Turkey are listed below. You can book any of them and start treatment within 3-5 days by submitting a request on Bookimed. Good day, I want to podjaki our co-ordinator Katerinі Koliko and all the commands, I’m doing a good job (we help people more). At the beginning of the trip, it was coordinated and coordinated to the details of the situation, so that the journey was easy and without any difficulties. Shiro you in! Liv is among best neurosurgery hospitals in Turkey and worldwide — 91% is a success rate for brain and spinal cord surgeries. While the average index in Turkey is 81%. This means that there are no complications in 91 out of 100 patients after the surgical intervention. Over 250 successful neurosurgical operations are performed at Liv annually. This means that Liv neurosurgeons have great experience. You will be examined with MRI of the last generation before surgery. It creates the most detailed image of the brain and spinal cord. Due to this, a doctor chooses the best option for the surgery. You will receive the most effective treatment with minimal risk of postoperative complications. Liv neurosurgeons operate children and adults. Bookimed arranges the treatment at Liv within 5 days. Neolife Department of Neurosurgery specializes in the diagnosis and treatment of brain tumors. 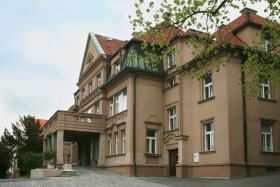 Examinations are carried out using MRI, positron emission computed tomography (PET-CT), gamma camera (used for functional brain research). Treatment of tumors is performed using new methods of radiation therapy and radiosurgery: SBRT, IGRT, IGRS, RapidArc. They allow to adjust the intensity and direction of the beam so that it only affects the tumor and does not affect healthy tissue. 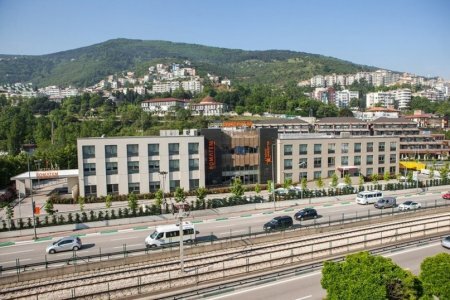 Anadolu is one of the biggest and most advanced hospitals in Turkey. Here, professional neurosurgeons perform surgical and minimally invasive operations related to cranial traumas and spinal cord malfunctions. A team of neurosurgeons that perform operations, shares decades of experience and hundreds of saved lives. Klinika ochen "ponravilos", esli nachat "s organozacii vsey konsul" tacii, to vse predusmotreno do malen "kih detaley. Sami vrachi otlichnie! 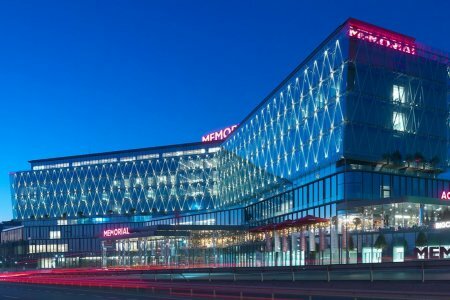 Ogromnoe spasibo perevodchicce Zulfie! 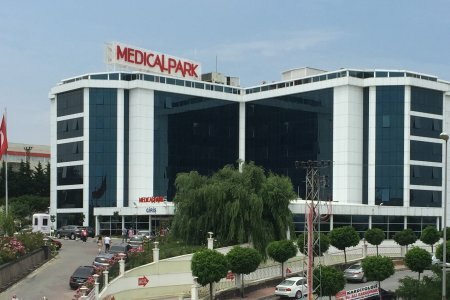 Konsul "tantu Kirillu i osobaya blagodarnost"
Medipol is the largest medical center in Turkey. 1,200 patients are served here every day. 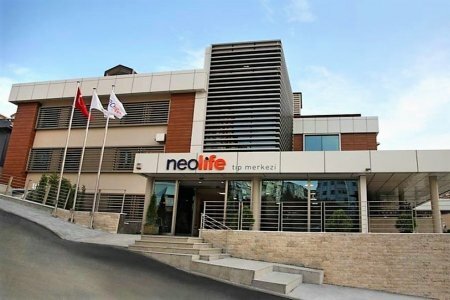 One of the leading neurosurgeons in Turkey works at Medipol. Dr. Ali Zirh has over 35 years of experience. He studied in Germany, Spain, Great Britain, Israel, Belgium, the USA. Dr. Ali Zirh has performed over 1,000 surgical interventions on the brain for Parkinson's disease and other pathologies treatment; over 500 deep brain stimulations (DBS) procedures. To get an appointment with Dr. Ali Zirh, point this in your request to Bookimed. Medipol follows strict US standards for treatment to provide world-class medical care. The neurosurgery cost at Medipol is about 1.5-2 times lower compared to European, Israeli, and Korean hospitals. The Neurosurgery Department in Okan Hospital (Istanbul, Turkey) specializes in the surgical treatment of diseases of the central and peripheral nervous systems. Here patients with hernias, tumors, hydrocephalus are treated. The Department is equipped with CT and MRI. The clinic is beautiful, but not for ordinary people. I can say about the doctors of the clinic that ordinary doctors, like everywhere else, are not interested in patients, and money is not interested. Those who are interested in patients are coordinators, doctors are organized, they went to Istanbul for rehabilitation, only Alexander helped us, thanks to him a lot. It is a great desire that the doctors of the clinic also work as the coordinator doctors work, consult with them before you go. I am Aunty's girl Arina, who together with her father visited Istanbul to clarify the diagnosis, were very pleased with Memorial Clinic, especially with the coordinates of doctors who very quickly organized everything, this is the first Anton Chebotarenko, Alexander, Lala, Tanya. We are going to go there for rehabilitation, they gave us hope and we believe in it. Thank you all! The Neurosurgery Department in Memorial Hospital (Istanbul, Turkey) specializes in the surgical treatment of the brain and spinal cord tumors, arteriovenous malformation, carotid artery stenosis. Surgeons carry out operations using microscopic and endoscopic methods. During the procedure, the doctors perform neuromonitoring. It helps to avoid damage to the brain parts which are responsible for vital functions. Patients with inoperable tumors undergo irradiation on a TrueBeam STx device. 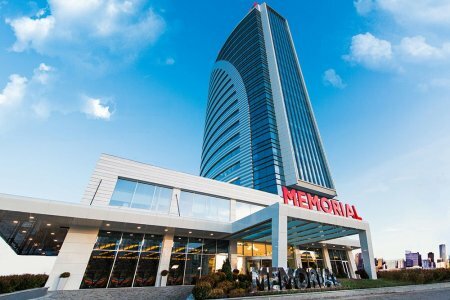 In Acibadem neurosurgical clinics are performed the full range of diagnostics and therapeutic procedures of traumas, tumors and brain damages, spine and organs located in anatomically difficult areas. 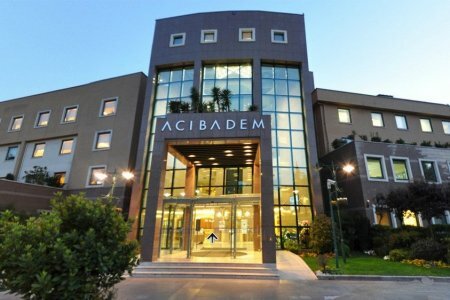 Modern technology (3 Tesla MRT and GammaKnife), as well as multidisciplinary approach, made Acibadem one of the worldwide leading centers of neurosurgery. 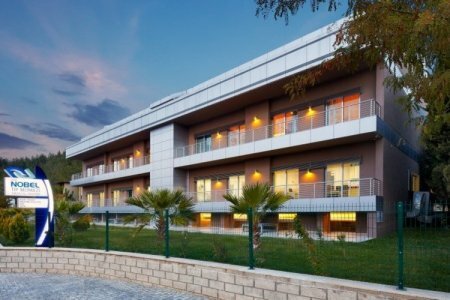 Acibadem Neurosurgical Clinic includes three main departments: adult neurosurgery, pediatric neurosurgery and spinal surgery. 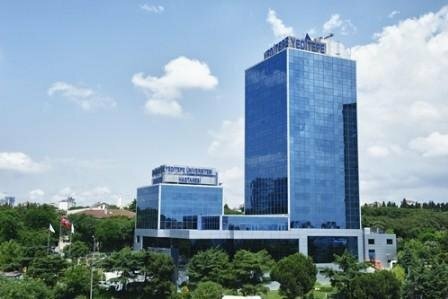 The Department of Neurosurgery in Medicana Medical Center (Istanbul, Turkey) specializes in the removal of the spinal cord and brain tumors. The specialists use MRI to detect tumors. The localization of metastases is determined by positron emission computed tomography (PET-CT). Treatment is performed surgically or with the help of a high-precision CyberKnife system. 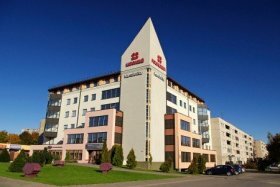 Medical Park Hospital carries out full spectre of patient and outpatient services for people requiring neurosurgical operations. The services include complete diagnostic, follow-up care, and therapy. The Neurology Unit at Medical Park cooperates with Medical Imaging and Neurosurgery Units. Serious conditions that require urgent intervention are managed in Intensive care unit. 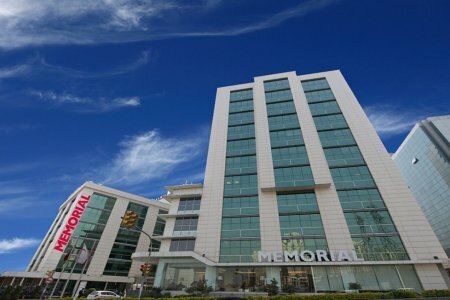 Hisar Hospital Intercontinental is a multispecialty medical center in Turkey, Istanbul. The medical center specializes in pediatric and adult cardiovascular surgery, orthopedics, oncology. Hisar Hospital is certified by JCI (Joint Commission International) that confirms compliance with international standards of treatment quality and safety. Patients from European, Middle Eastern, and Asian countries choose Hisar Hospital. 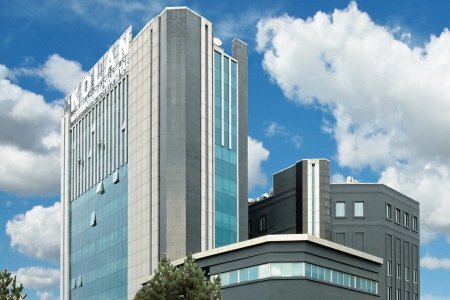 Kolan International Hospital in Istanbul is a part of huge medical institution group. It consists of 6 hospitals and 2 medical centers. 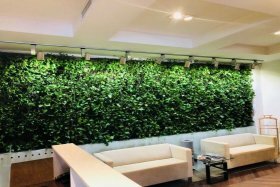 It can accommodate 1,230 patients. The main specializations are cardiology, oncology, orthopedics, neurology, and ophthalmology. 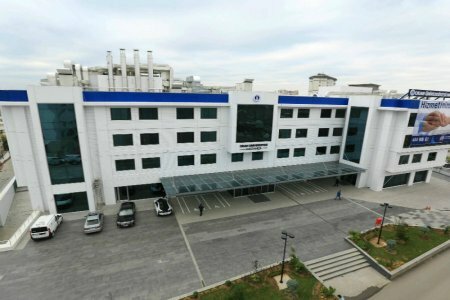 Yeditepe University Hospital is a multidisciplinary medical center created on the basis of Turkish medical university in Istanbul. The clinic includes 15 highly-specialized centers and is one of the largest in the country. It performs different types of organ transplantations for both children and adults. 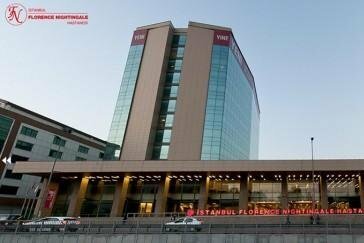 Yeditepe is known for its rigorous attitude towards cleanliness and is going to open the first in the world completely antibacterial hospital this year. Universal Hospital Group consists of 11 hospitals with accredited ISO, TUV and JCI. Employees of Medical network focused on service quality and comfort of patients.